Good Morning! I really like wearing animal print, which is also on this dress by Michael Kors. I have this dress longer but I still like to wore it. I combined the dress with lace sneakers in the same color. 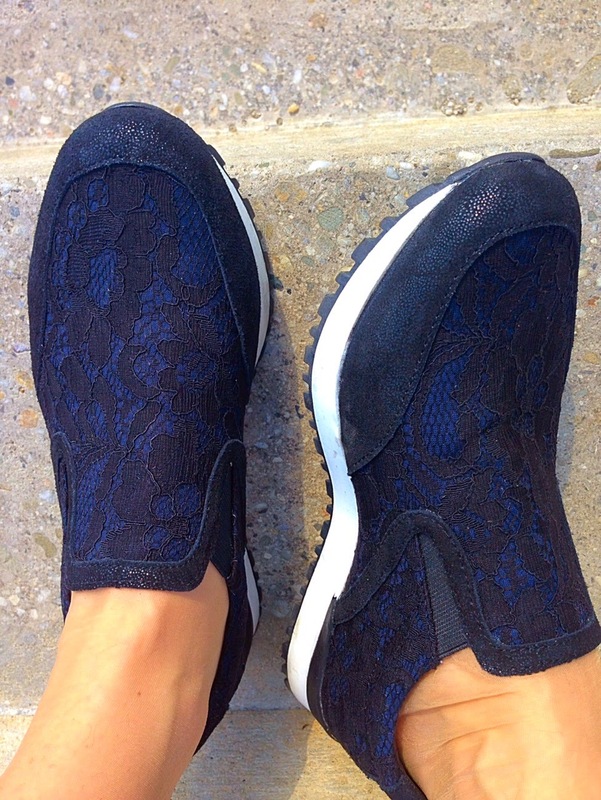 The sneakers are trendy now with everything and are so comfy for walking. Have a nice day! Dobré ráno! Veľmi rada nosím zvierací motív, ktorý je aj na týchto šatách od Michaela Korsa. Šaty mám dlhšie a doplnila som ich teniskami s čipkou v rovnakej farbe. Tenisky sa nosia v poslednom období naozaj ku všetkému a na chodenie sú veľmi pohodlné. Pekný deň! Such a cute dress and those shoes! Awesome shoes and sunglasses. Thanks for sharing buddy! Cool your dress together with the sneakers! wow I hadn't realize that MK also provides a dress! It looks beautiful! nice casual look with the sneakers! really cool sneaker! Love them! Beautiful photos. Those shoes are adorable. Love the details. that dress is absolutely perfect for you! Gorgeous dress dear, love how you accessorised it with sport shoes! You look gorgeous! Love the print!